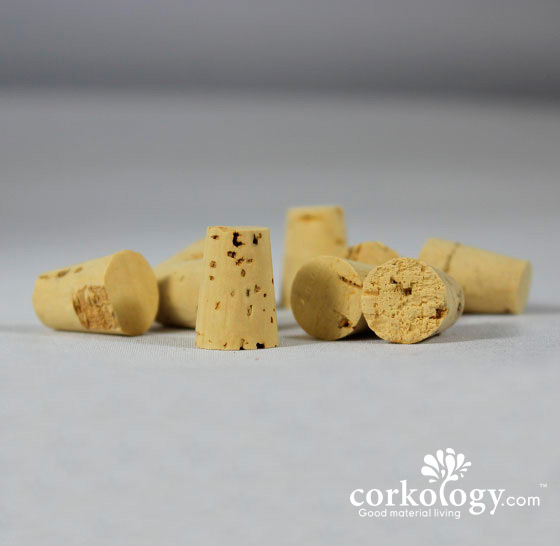 What size cork do I use? 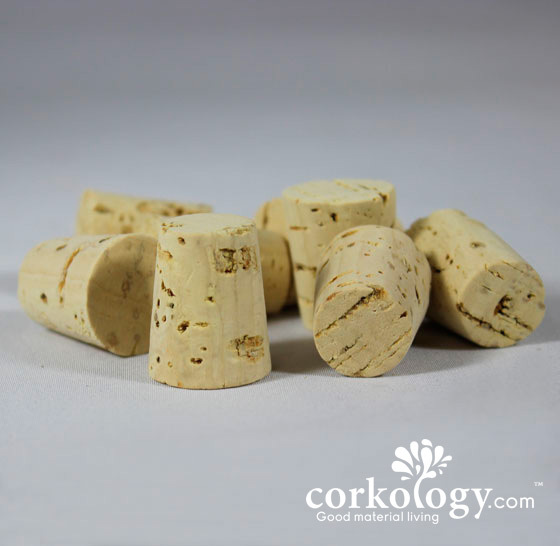 #6 Cork stoppers are recommended for bottles openings/or to plug holes with a diameter of about 21/32". 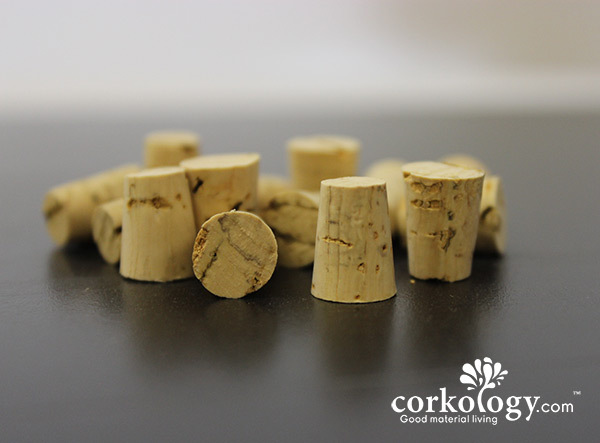 This will leave 1/2 the cork in the bottle and 1/2 showing. If you want less showing try a smaller size, show more a size up. If you need larger quantities and want better prices please contact us here. 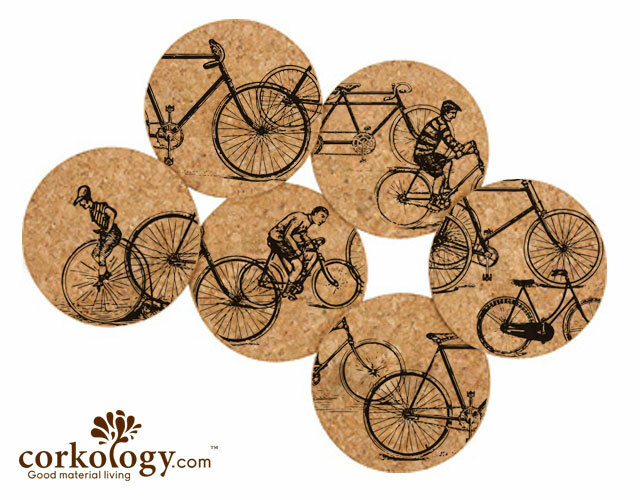 Antique Bicycles Cork Coaster Set-Free Shipping!